Not all domestic violence looks the same. People who commit domestic violence to exert power and control over their partner may exhibit a wide spectrum of physically, sexually, and emotionally violent behaviors. Domestic violence is not always a punch or slap in the face, it’s not always pushing someone against a wall, and it’s not always calling the victim demeaning names. Domestic violence can be very subtle, and it can be egregious. It can happen suddenly with no warning, and it can gradually escalate over a period of many years. Domestic violence (also referred to as “intimate partner violence” (IPV), “domestic abuse” or “relationship abuse”) is a “pattern of behaviors used by one partner to maintain power and control over another partner in an intimate relationship.” Anyone can be a victim of domestic abuse—women, men, and children. Domestic violence occurs in couples that are married, living together, and even just dating. It may have started in the early stages of the relationship, or it may have gradually gotten worse over time. Many domestic abusers appear perfect to their partners for a very long time, and then the abuse will start abruptly after many months or years. According to the National Domestic Violence Hotline, domestic violence is defined as “behaviors that physically harm, arouse fear, prevent a partner from doing what they wish or force them to behave in ways they do not want. 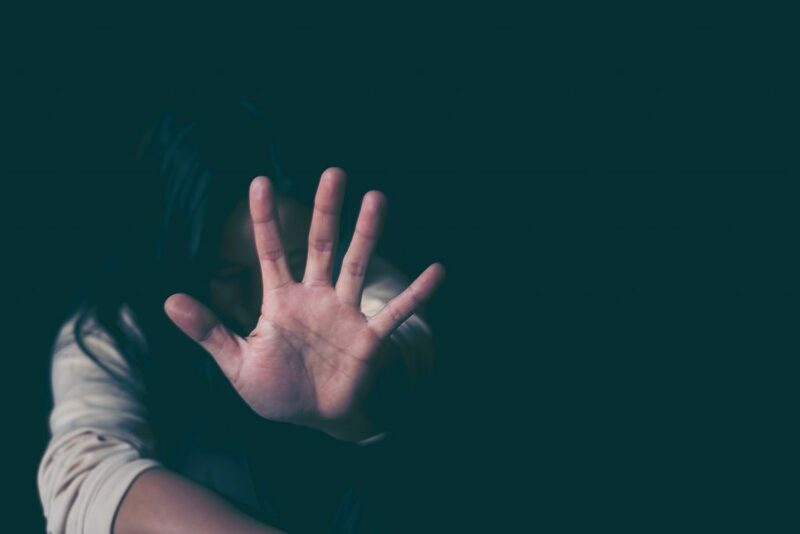 It includes the use of physical and sexual violence, threats and intimidation, emotional abuse and economic deprivation.” Some perpetrators will subject their victims to more than once kind of domestic abuse; physical abuse almost always occurs in conjunction with emotional and/or mental abuse. Sends you unwanted, explicit pictures, and demands you send some in return. In July 2017, the Centers for Disease Control and Prevention (CDC) published a study of the murders of women in 18 states. The report showed that from 2003 to 2014, 10,018 women were murdered, and half of those died at the hands of a current or former romantic partner, of which 98% were men. That means that 5,000 women were murdered over 11 years by intimate partners in just 18 states. You have the right to feel comfortable and safe in your intimate relationship. If you are a victim of domestic violence, please reach out to law enforcement while you are able to, and remember that many abusers often escalate to murder during the course of the relationship. If you are getting a divorce, please share the facts regarding your abuse with your attorney even if it’s too painful to discuss. Your attorney is on your side, and the more he knows, the more he will be able to fight for you.